On display is a collection of photographs and documents narrating the life of renowned guitar maker, Daniel Friederich. These images and documents are on loan to the library by Chapman University Professor Jeff Cogan of the Hall-Musco Conservatory of Music. 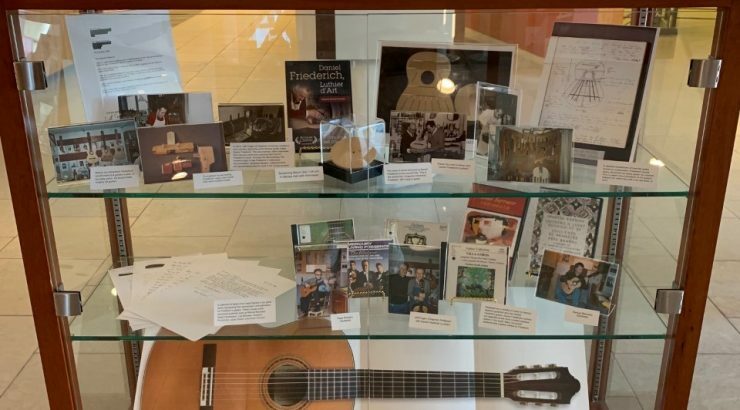 The display is located in the lobby of the library until Friday, March 1st, when it will then move to Bertea Hall to be on display during the Orange County Classical Guitar Festival. 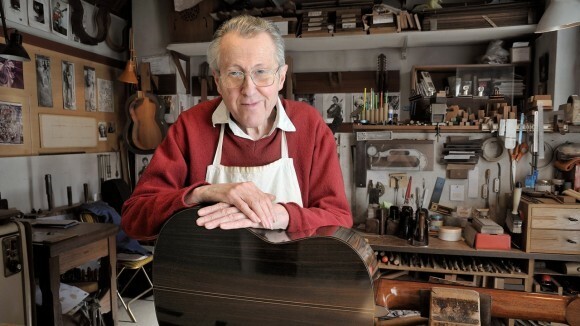 In addition to the festival, a screening of the documentary Daniel Friederich Luthier d’Art, created by Professor Cogan, will be held in Bertea Hall 109 on March 3rd at 1:00 pm. 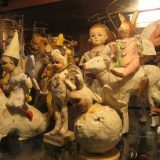 Daniel Friederich was born into a family of cabinet makers in 1932. After studying cabinetmaking for four years, he built his first guitar under the advisement of his teacher, Christian Aubin. Three years later, he began his luthier business in Paris. By the 1960s, Daniel Friederich was building three types of classical guitars: the “Convert” model, of the greatest refinement; and two less expensive models: “Récital” and “Arpège.” As he mastered his craft, his guitars became the most coveted guitars around the world. His guitars are world-renowned for their excellent craftsmanship and their pristine musical qualities. In 2005, Jeff Cogan, a Chapman professor, purchased a guitar from Daniel Friederich. 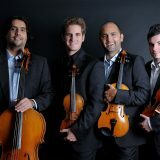 This began a professional relationship between the two that led to Jeff Cogan’s documentary about Daniel Friederich’s life: Daniel Friederich Luthier d’Art. Cogan began research for the film in 2013 as a sabbatical project and shortly after, a film distributor showed interest in his work. The documentary follows Friederich’s life and examines his fine-tuned process of guitar making. Regarded as one of the best luthiers of all time, Friederich continues to work in his small shop in France. 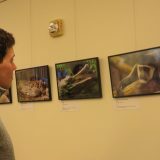 *This project and display was created by Library Student Assistant, James Elinski, Film Production Major, Class of 2022.